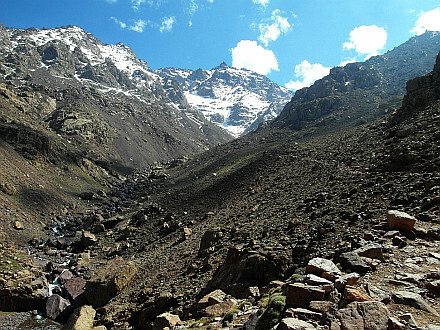 Jebel Toubkal is with it's 4168m highest peak in Morocco and whole northern Africa (nearest higher peak is Mont Blanc - 2100km distant). 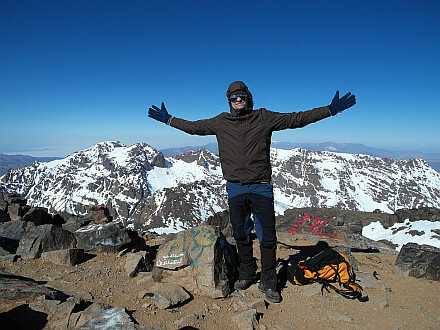 In the same time it's one of the few places in Africa, where you can touch snow (together with Kilimanjaro, Mount Kenya, Ruwenzori, Ras Dashen and maybe Mount Meru). 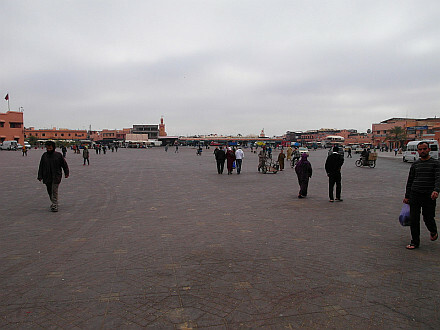 With Marrakesh and it's famous square Jemaa El Fna as entry gate, it makes a good short trip for traveller/mountain climber. 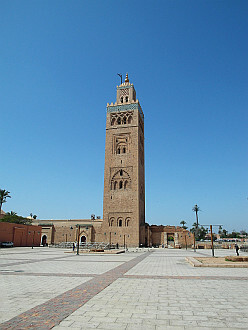 I'm taking late evening flight from Prague to Milan and next day very early morning follows over 3 hours long flight to Marrakesh. 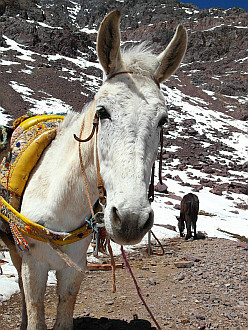 Getting from the airport to downtown and follows search for shared taxis towards Atlas mountains. 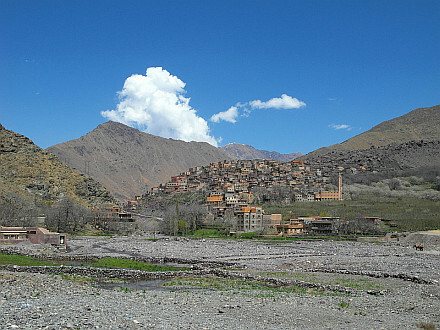 Instead of taking shared taxi, i joined an older couple from Finland and hired a direct taxi to Imlil. 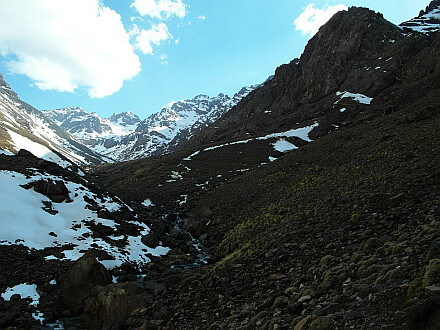 It was noon, when i started the walk up to Refuge Toubkal - mountain hut sitting at 3200m. I have in total 1500 height meters to beat today. 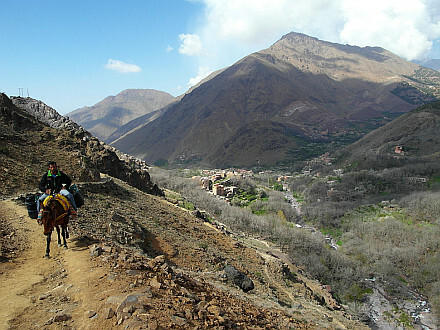 The path passes Aremd village and follows a long ascending traverse to pilgrimage site Sidi Chamcharouch (2350m). 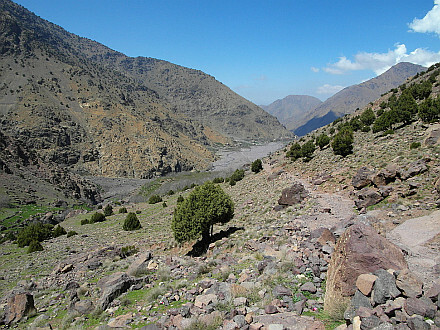 Here the trail turns to the right into another valley and climbs it's western slopes up to the hut. It was shortly prior 5.30PM, when i finally reached my objective of the day. Got a solid dinner and went to bed early as i want to make early start next day. 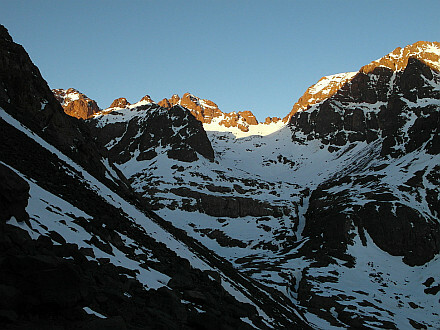 It was quarter to 6AM when i began the climb. No other climbers ahead of me. Good. 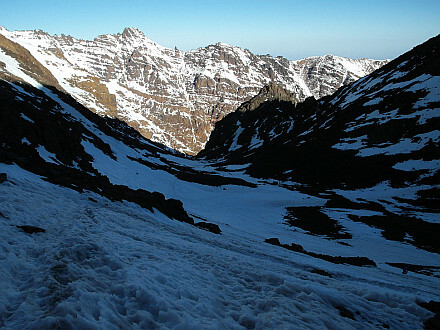 Pretty much the whole trail up pass Tizi n' Toubkal (3940m) was under snow, but there was a solid track and I didn't have to put on crampons. Above the pass it's a walk over loose scree and in 2 and half hours (only) from the hut i'm standing on the summit. Alone. 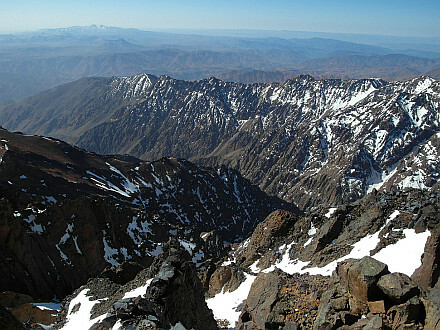 Highest point in Morocco and whole Northern Africa. 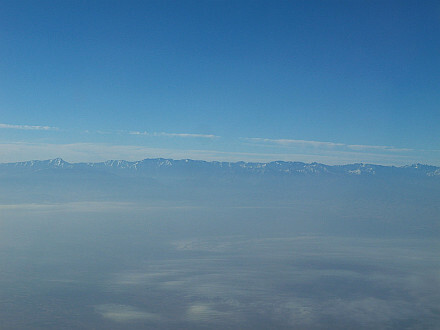 Views were nice, however bit limited to distance, because of haze in the lowlands. Walk down in the soft snow is more than fast and at 11AM i'm back at hut. 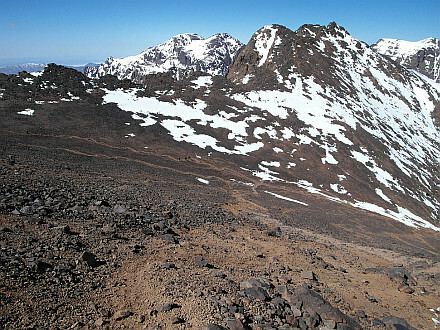 At noon a very long descent to Imlil begins - from Jebel Toubkal summit it's almost 2600 meters drop. 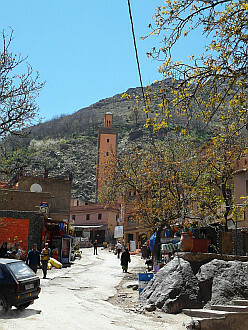 Finally in Imlil, i'm getting into one of the cramped minivans to Asni (15MAD), where i change into an even more cramped shared taxi (25MAD) and at 5PM being dropped in Marrakech. I found the hostel, which i booked for the night - well hidden in Medina, but a nice little place. 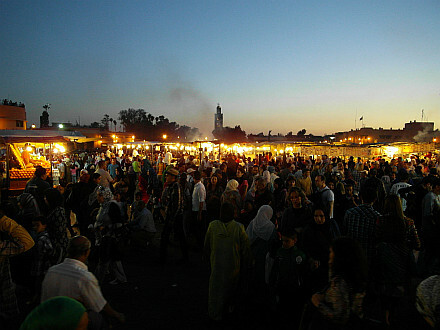 In the evening i wandered around Djema El Fna and nearby Medina lanes, soaking up the atmosphere, eating delicous food and drinking fresh squeezed orange juice. Following day in the morning i yet explored the city and in the late afternoon i'm flying out to Berlin, from where next day at 4:45AM i continue by train to Prague.